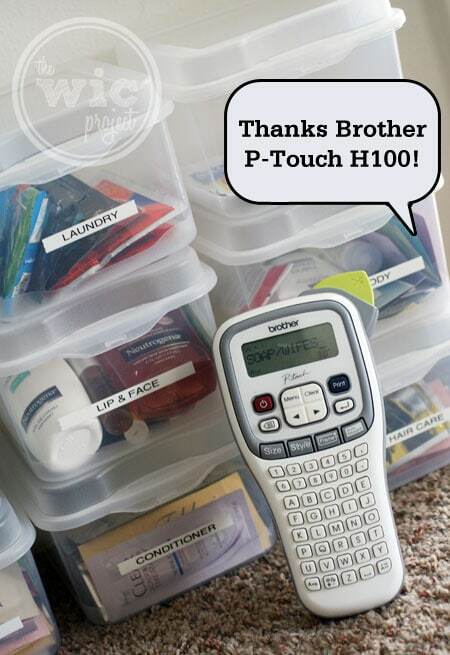 A few weeks ago, we shared how we started using the Brother P-Touch H100 Labeler to help us get organized. Sometimes when spring gets here, people kick into high gear and just knock out all kinds of spring cleaning. Other times, people take it more slowly and pace themselves. Cleaning a little here, organizing a little there. That’s me. A few weeks ago I organized my desk, starting with organizing the cables underneath. This week I organized some of the bathroom items. Before, I would just throw everything into a box and would go digging through it whenever I needed something. This usually resulted in items haphazardly strewn around a big box of chaos. 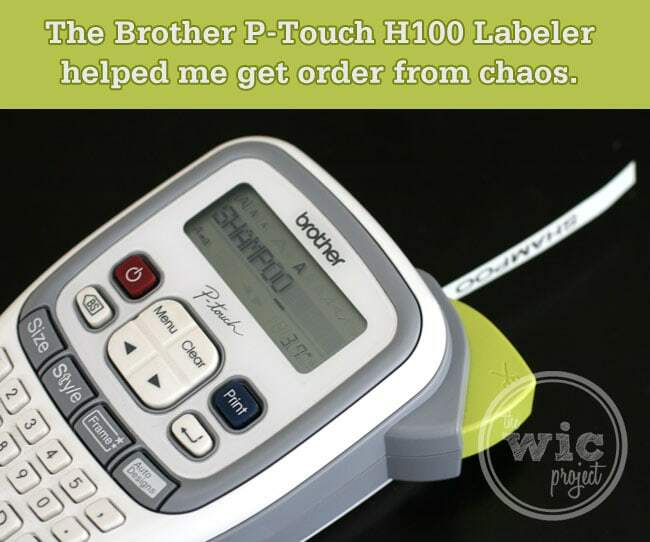 The Brother P-Touch H100 Labeler helped me to get order from the chaos. It’s amazing how just adding a label makes things easier. You know what a label does? It gives a box a purpose. It gives an item a place. It creates a single spot where things can go and be sorted. 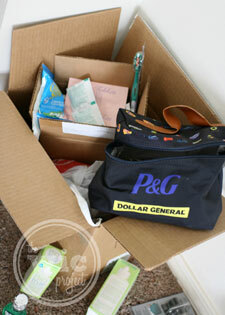 For example, over the years, I’ve collected an assortment of “freebies” such as the small shampoo and conditioner samples you get in the mail. Do you know how many of them I’ve used so far? None. Why? Because they get tossed into the big box of chaos and are forgotten almost as soon as they’re out of sight. To get started, I figured out the main categories of everything – such as lip & face, shampoo, etc. Then, I made two labels for each category. One label will go on the front of the box and the other will go on top of the box. Once I had all of my boxes labeled, it was quick work to get everything sorted and in its proper place. 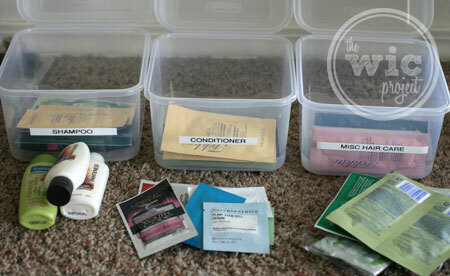 Labeling the boxes eliminated the guesswork of where things should go. In less than 30 minutes, I had turned that big box of chaos into an organized collection of healthcare and beauty products. I love that I can tell what’s in each box at-a-glance and it just looks better than the mess I had before. How do you organize some of the smaller items in your home? Discover some more ways the Brother P-Touch labeler can help you get organized. 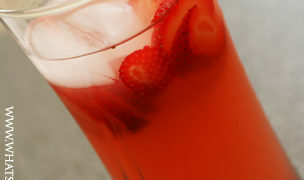 Head over to the Brother P-Touch Facebook Tab and join the conversation. Disclaimer: I wrote this review while participating in a campaign by Mom Central Consulting on behalf of Brother P-Touch and received a product sample to facilitate my review as well as a promotional item to thank me for my participation. I usually throw all of my small stuff in a basket. Now after seeing how neat your boxes are with labels, I have to try it. No more guessing whats in where. OMG, I HAVE to get this! 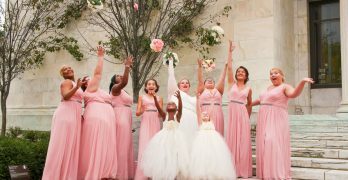 I am organizationally challenged, anything that could possibly help me keep my things in order is a God-send!